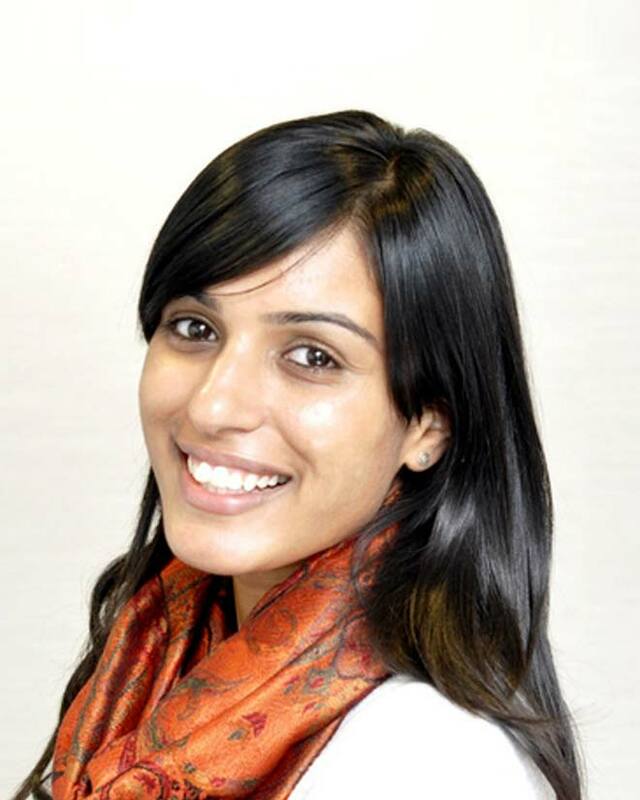 Navneet Johal currently serves as a Research Analyst in Ovum’s Industry Technologies Team. She leads primary and secondary research on the use of technology in education institutions. Johal’s main focus is research on the usage of technology and services to help with teaching and learning within educational context. Before working for Ovum, Johal was a Lecturer in Government & Politics and Sociology at Ealing, Hammersmith & West London College. During her time, her primary research focus was teaching, mentoring and technology in the classroom. Johal also contributed to online resources for staff and student portals. Johal earned an Honors Bachelor of Arts in Polictics from Nottingham Trent University in 2006 and a Post Compulsory Education (PGCE) from the University of Wolverhampton in 2007.